The US Environmental Protection Agency just announced that it has ended its government contract ban against British Petroleum (BP) after the company agreed to new safety standards. Following the tragic Deepwater Horizon spill in the Gulf of Mexico in 2010, the EPA banned BP from receiving any government contracts. 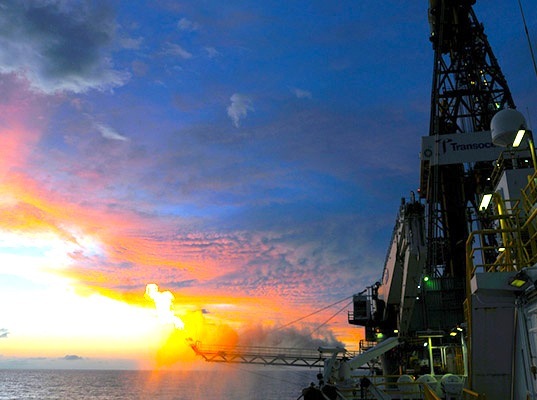 The ban was just lifted just in time for the company to compete in an upcoming oil and gas lease sale in New Orleans, which will open the Gulf for more exploration. The EPA sent out a tweet on Thursday stating that, “Today BP agreed to safety & ethics improvements & EPA agreed to lift suspension from doing biz w/the fed gov.” The five year deal allows BP to continue exploration in the Gulf as long as they agree to an independent auditor approved by the EPA who will complete an annual review. Additionally, the agreement addresses ethics, governance and process compliance. 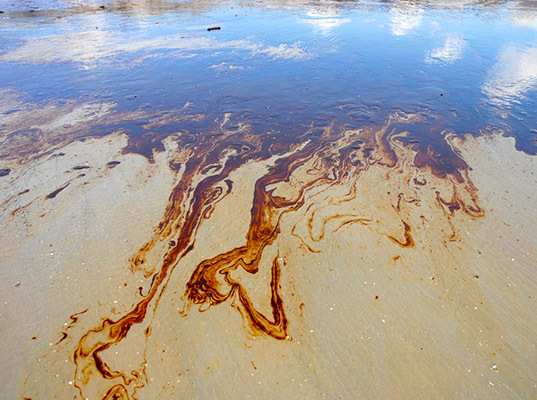 It also gives the EPA authority to take action if BP is found to be out of compliance. “This is a fair agreement that requires BP to improve its practices in order to meet the terms we’ve outlined together,” said Craig Hooks, the EPA’s Office of Administration and Resources Management’s assistant administrator. “Many months of discussions and assessments have led up to this point, and I’m confident we’ve secured strong provisions to protect the integrity of federal procurement programs.” No word on if the company intends to make a big investment in the upcoming federal lease sale, which takes place on 19 March, 2014. The company posted a loss over of $654 million in federal contracts last September and sued the EPA to get the suspension lifted in August, 2013. That suit has since been dropped, according to the company.